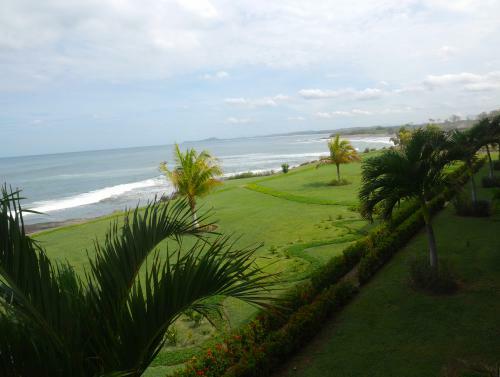 Nicaragua condominiums for sale with ocean view and rental income at Gran Pacifica Resort. 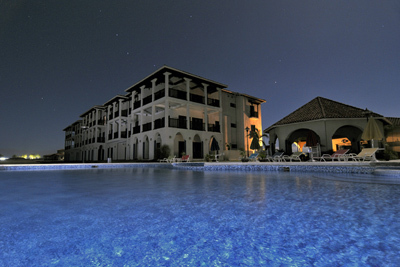 Las Perlas Condominium Hotel (Condotel) provides consistent rental income for the hundreds of visitors to Gran Pacifica. 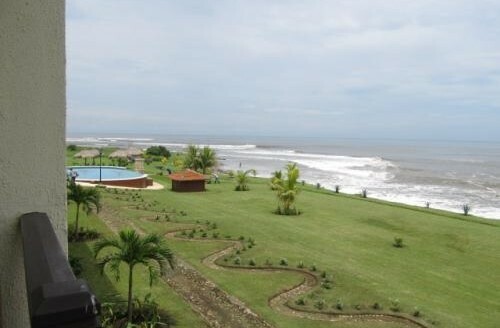 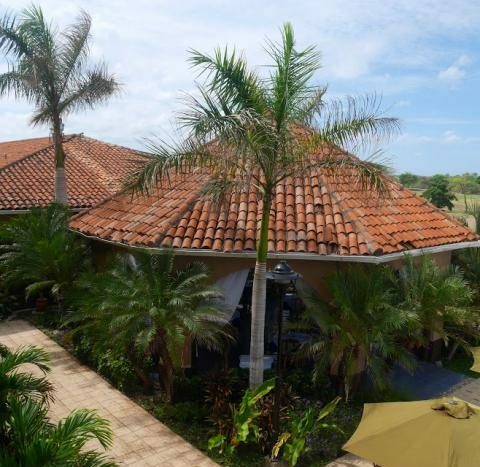 This Nicaragua condominium has a good rental income history, since it has terrific ocean views of the Pacific Ocean and beach-side location. 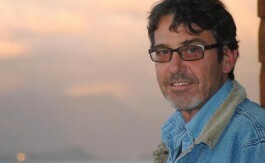 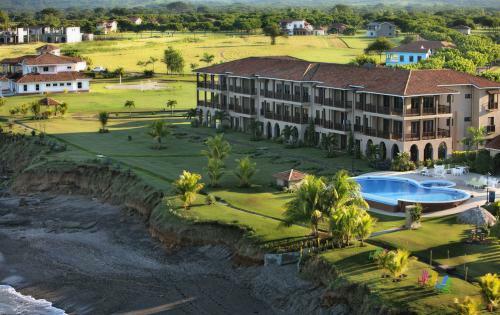 Gran Pacifica offers golf, beach combing, surfing, swimming, horseback riding, and just plain chilling out. 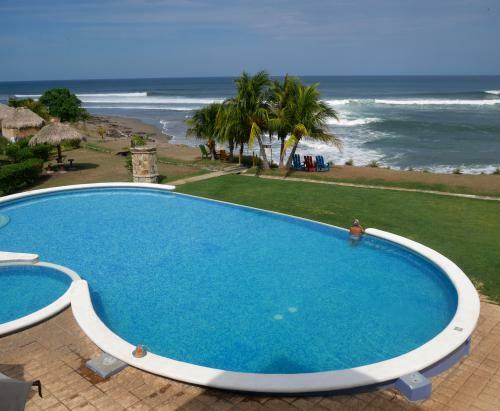 Located just an hour west of the Managua city limits, this 2500 acre property already offers two of the best surf breaks in Nicaragua and 5.5 kilometers of beach. 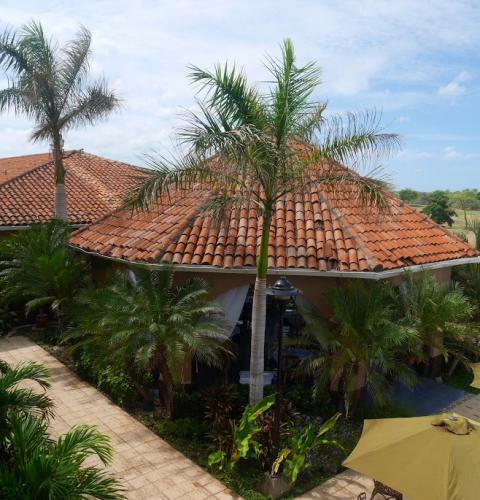 Homes, condos, casitas and townhouses are all available. 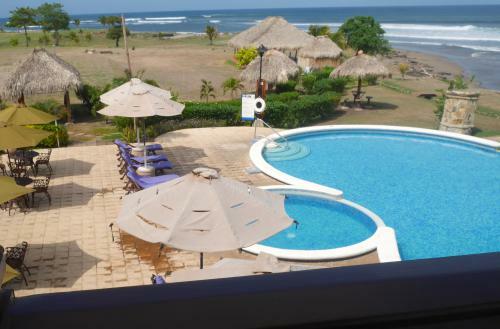 Please contact me below for more information on these Nicaragua condominiums for sale with ocean view at Gran Pacifica Resort.